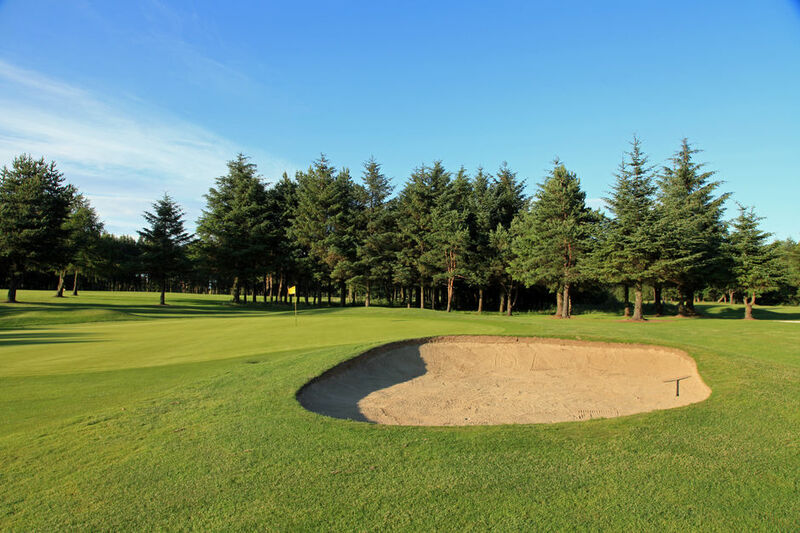 One of the top golf courses in the Lothians, Deer Park has a tree lined front nine featuring water hazards, well positioned bunkers and its own mature features. Whilst the back nine gives more challenge as the course rises and falls with the undulating terrain, it remains a true test of golf. With Edinburgh Castle and Arthur's Seat visible on a clear day, the views from the highest points on the course have to be seen to be believed. Designed by Peter Alliss, Dave Thomas and Peter Clark in 1978, our championship layout measures 6,727 yards from the tips but there are a choice of five tees to ensure it offers an enjoyable test for players of all ability levels. Our impressive par-3s are one of the signature aspects of our course design. "The course is fantastic. It’s up there with one of the best conditioned courses we play all year. All the clubs try and raise their game whenever the Tartan Tour is coming but Deer Park consistently delivers to a very high standard making it one of the best conditioned courses we play on the circuit." While boasting a membership of around 1,000 people, we visitors play a key role in the feel and atmosphere created within the club. Here at Deer Park we regard anyone who comes to play our Championship layout as a member for the day with a warm and genuine welcome awaiting. If you'd like to book a tee time within the next seven days, please click the link below. If you're part of a larger group, we have a wide range of packages available which can also be tailored to meet the needs of your group. These include options to add catering, extra rounds or even a game or two of ten pin bowling. A 36 hole Pro-Am tournament staged at the beginning of August each year, it has become a major fixture in the Scottish pro golf since its launch in 2004 and has been won by former European Tour members as well as Walker Cup and PGA Cup players. Reigning champion Greig Hutcheon holds the record for most victories at six with Craig Lee his nearest challenger with four titles to his name. 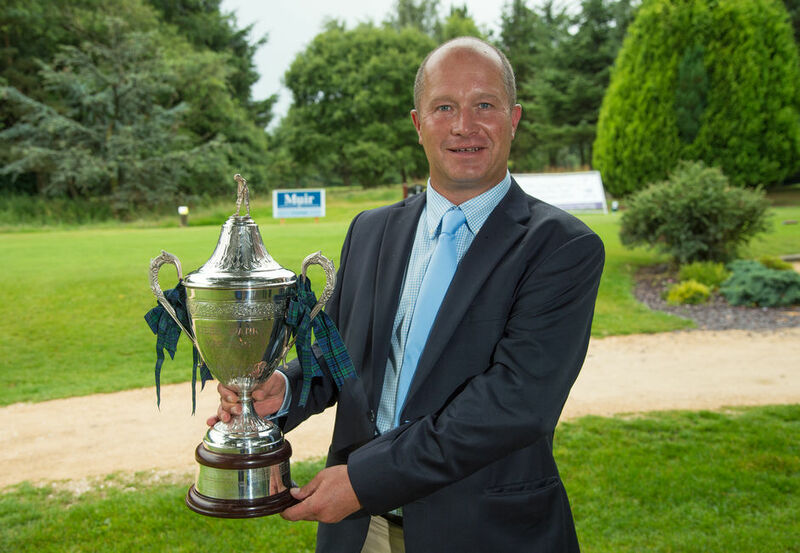 Following his fifth title, Greig Hutcheon was awarded honorary membership of Deer Park as a result of his continued support and success in the Deer Park Masters.
" It’s incredible to have won six of these titles since 2004. It’s a little bit inexplicable as to why my form is so good here. The thing that’s becoming apparent to myself now is that it’s the little lucky breaks I’m getting and putts I’m holing at crucial moments. It takes me back to when I first came to play here, I hadn’t had time for a practice round and on day one I had the course record. It’s all just snowballed from there and I have good memories on almost every hole. It’s a good course. I think it’s very underrated in Scotland. It moves left to right, it moves right to left and the improvements that have been made to drainage are phenomenal. I absolutely love it here. " " It’s got some really good holes. You can tell it has that modern feel to it with the shape of the holes and its strong par-3s. There’s a couple of real tough holes depending on what way the wind is blowing. There’s a good score to be had but you can also build some big numbers pretty quickly. I loved being out there and I’m looking forward to coming back next year. " Here at Deer Park Golf and Country Club we host a wide array of Open Competitions throughout the year. Our 2019 schedule is already in place and is as follows. 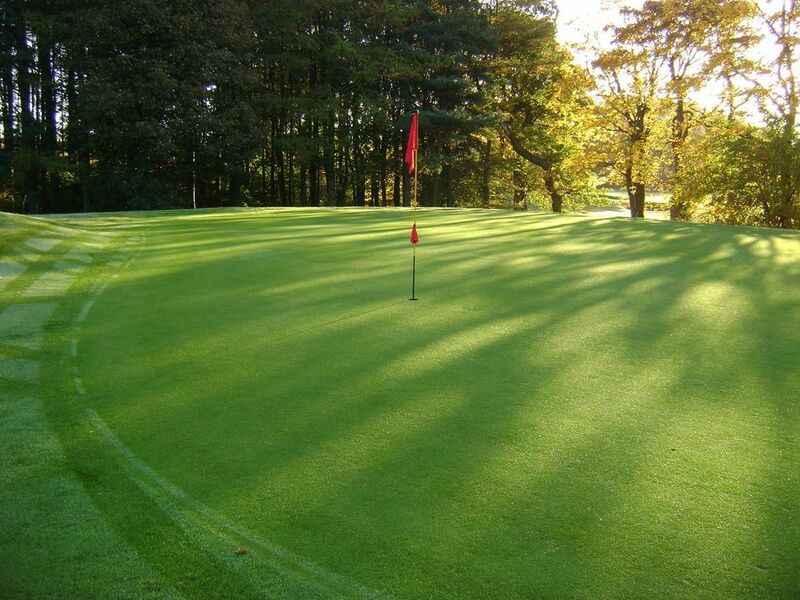 All of our Open Competitions can be booked online by clicking here . Fancy giving the gift of golf at Deer Park? We have a selection of golf gift vouchers for two people and four people to enjoy a round of championship golf with us here at Deer Park. Golf Experience Days are also available in other quantites, please get in touch for more information and prices. If you'd like to buy a gift voucher, please send us a message here, pop into our reception desk or give us a call on 01506 446699.